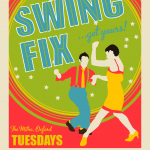 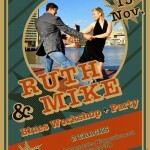 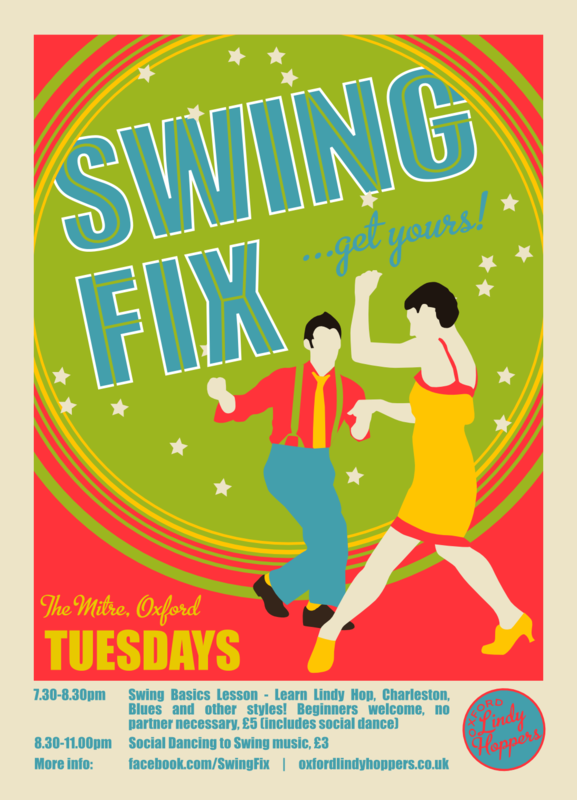 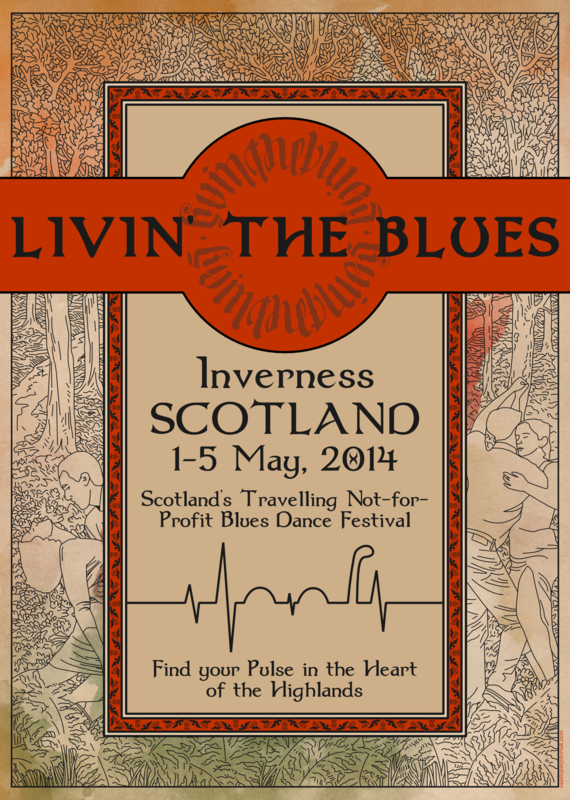 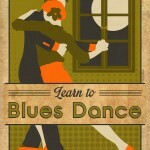 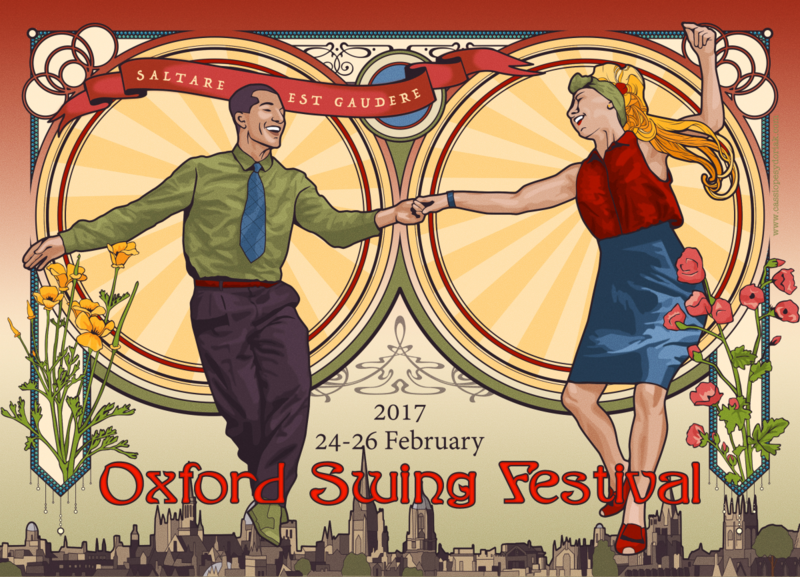 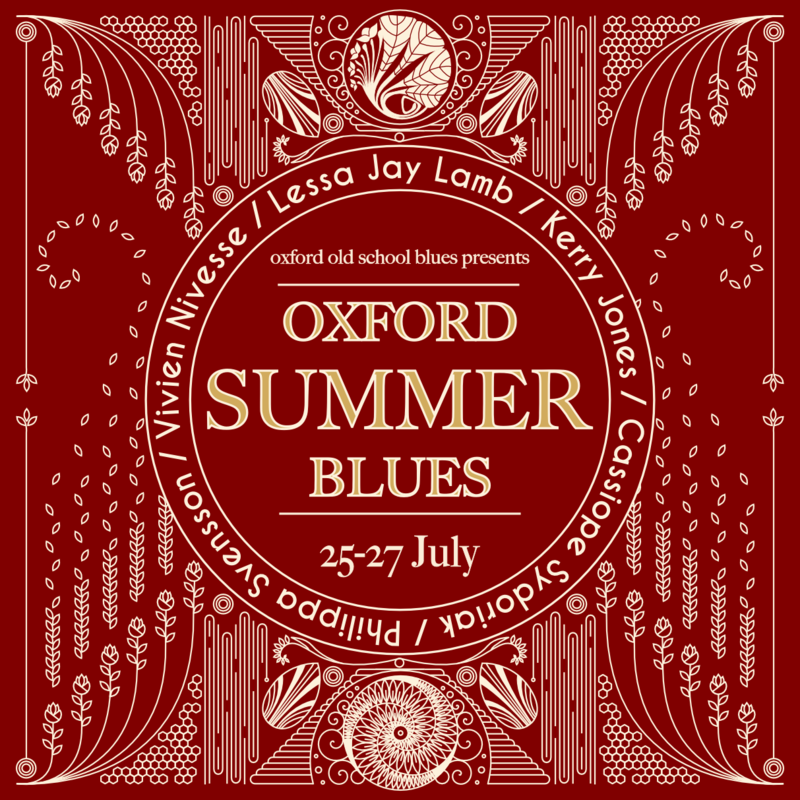 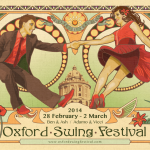 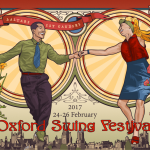 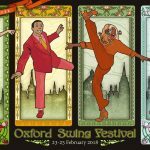 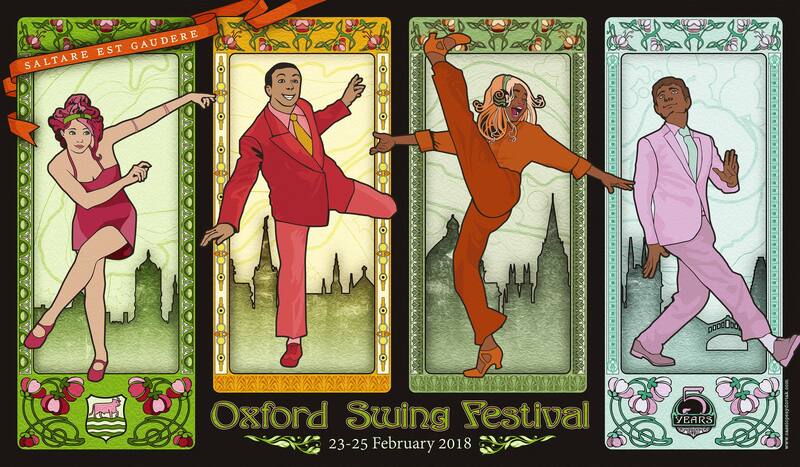 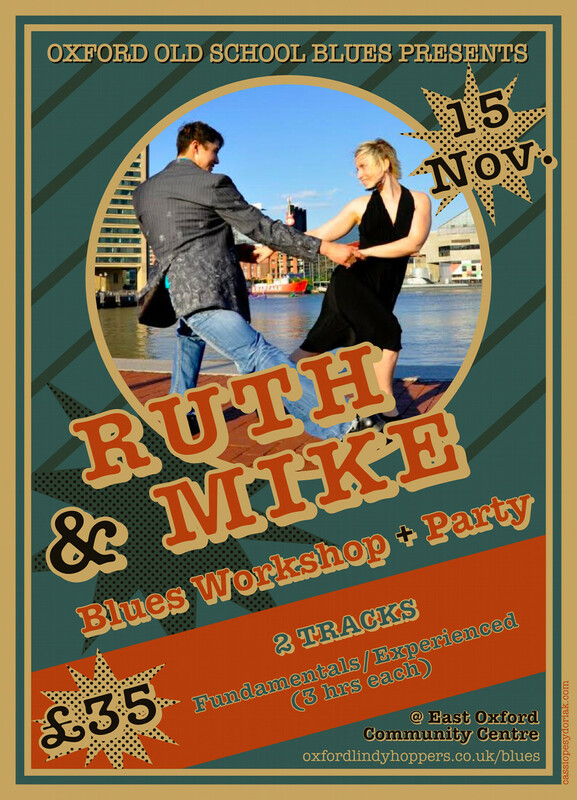 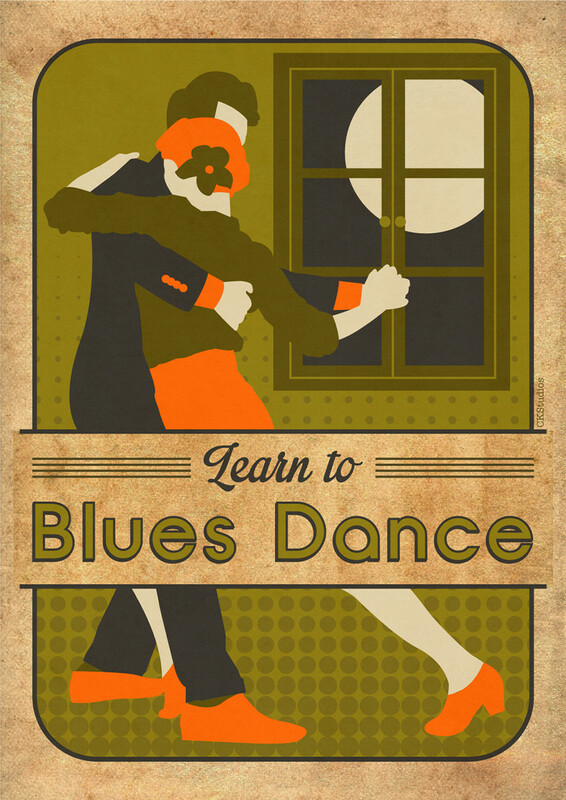 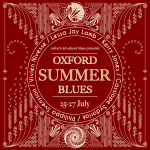 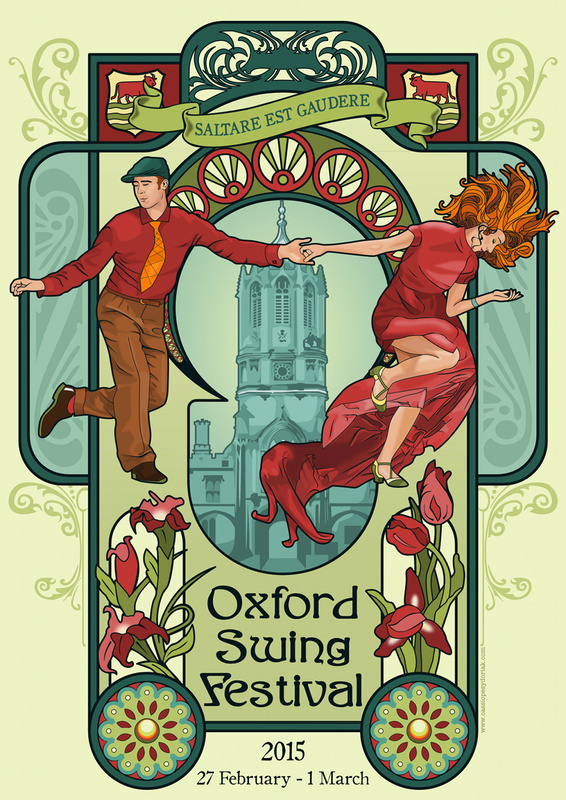 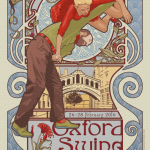 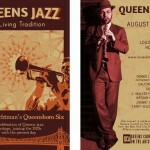 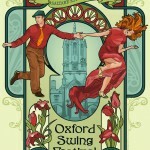 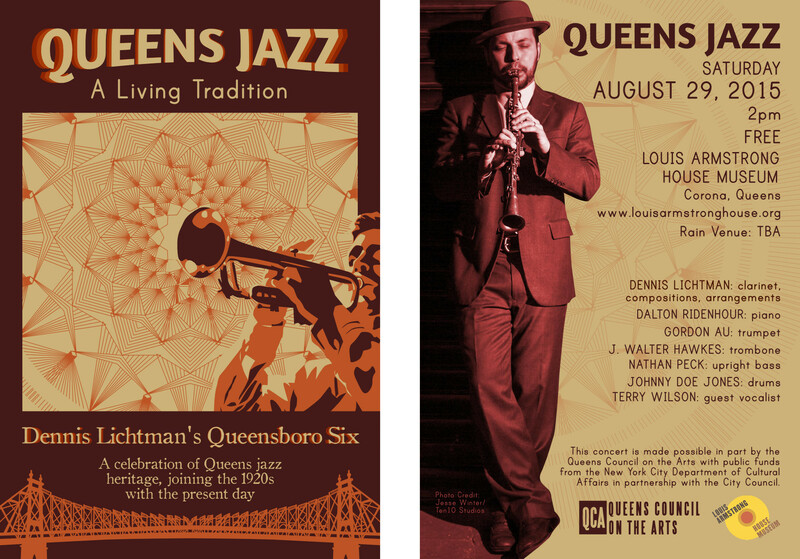 Every year, I spearhead the design for the Oxford Swing Festival. 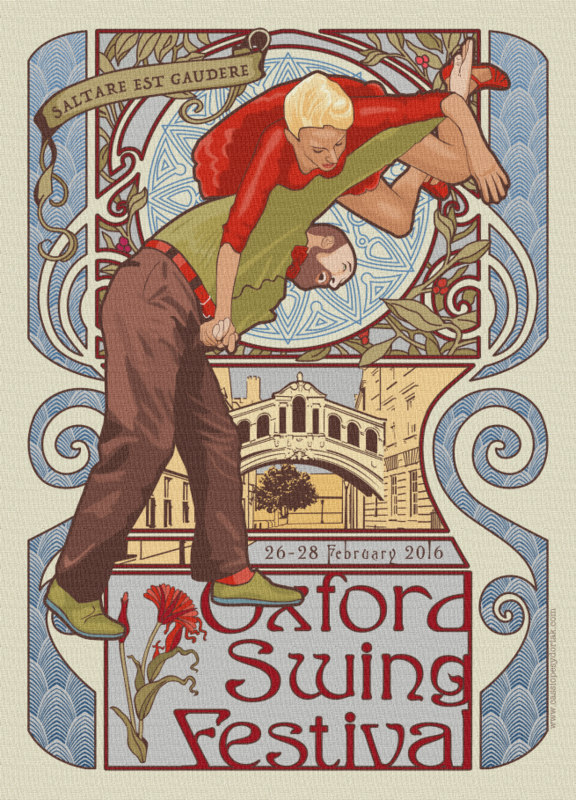 In 2014, it sold out in three weeks. 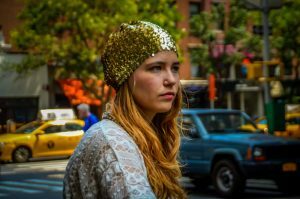 In 2017, it sold out in a day. 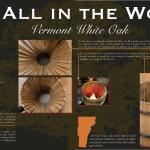 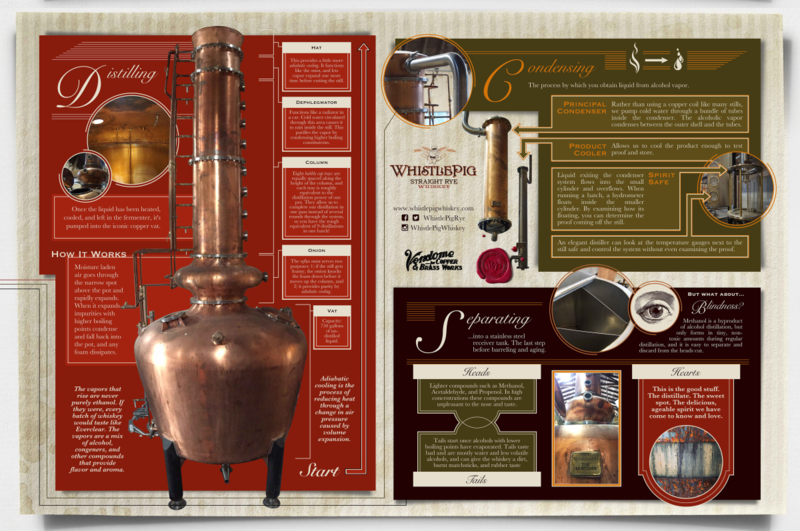 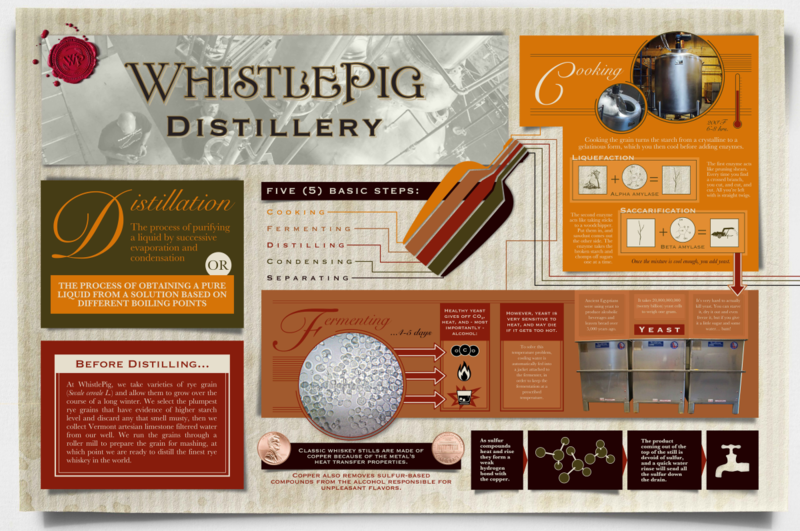 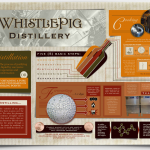 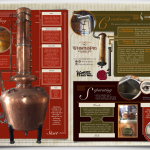 In collaboration with Master Distiller Dave Pickerell, I created enormous infographics communicating essential aspects of the WhistlePig Distillery. 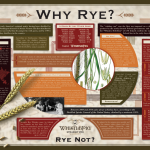 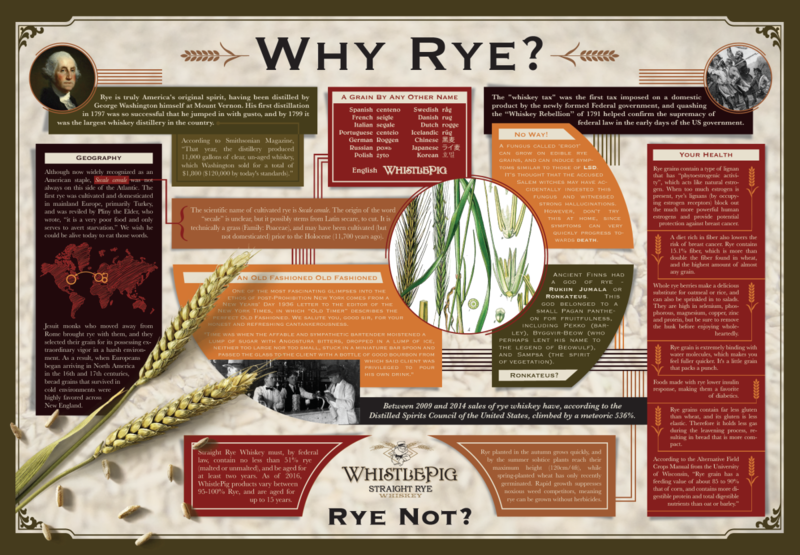 These images are a testament to the power of Rye, and the finesse required to create the best whiskey in the world. 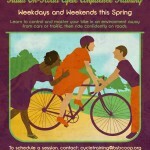 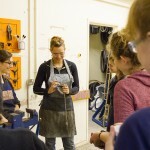 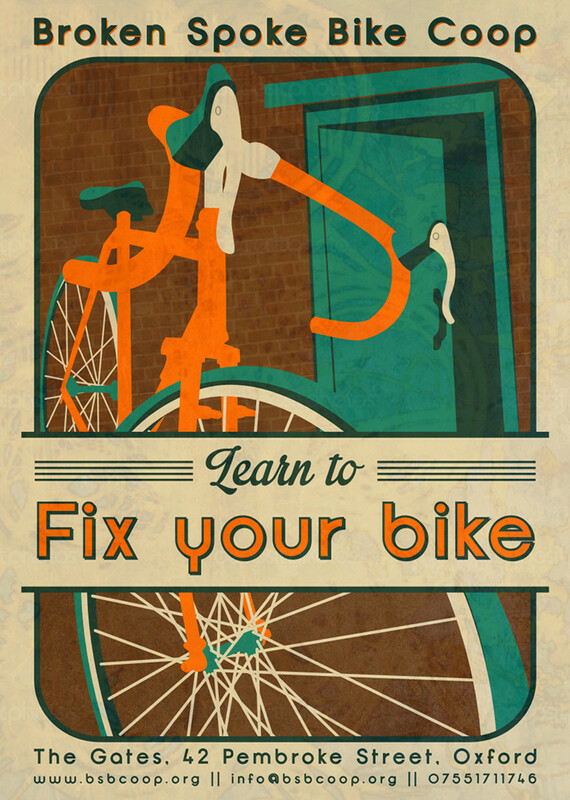 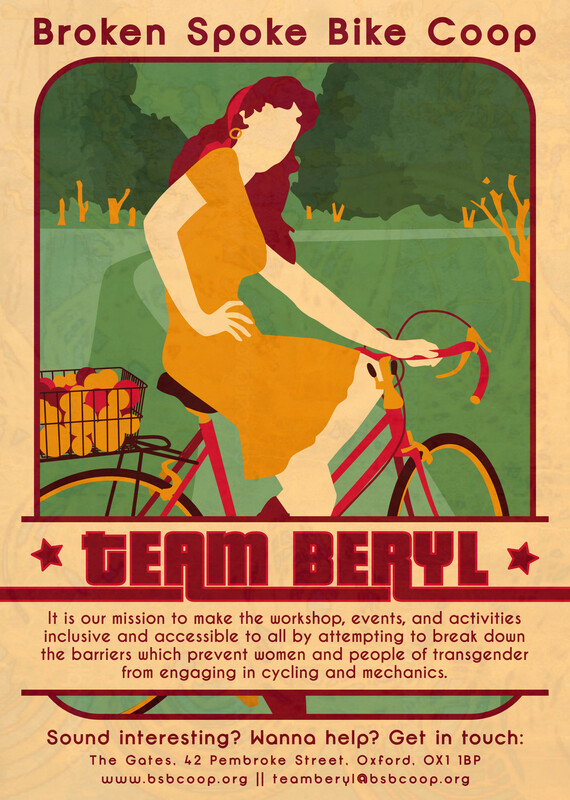 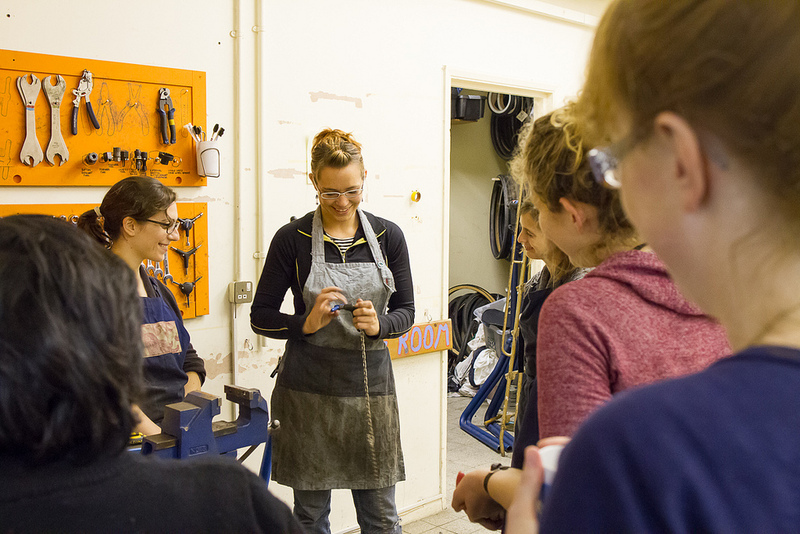 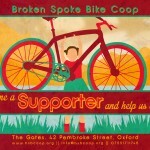 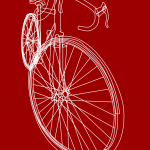 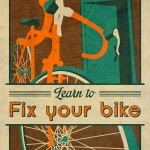 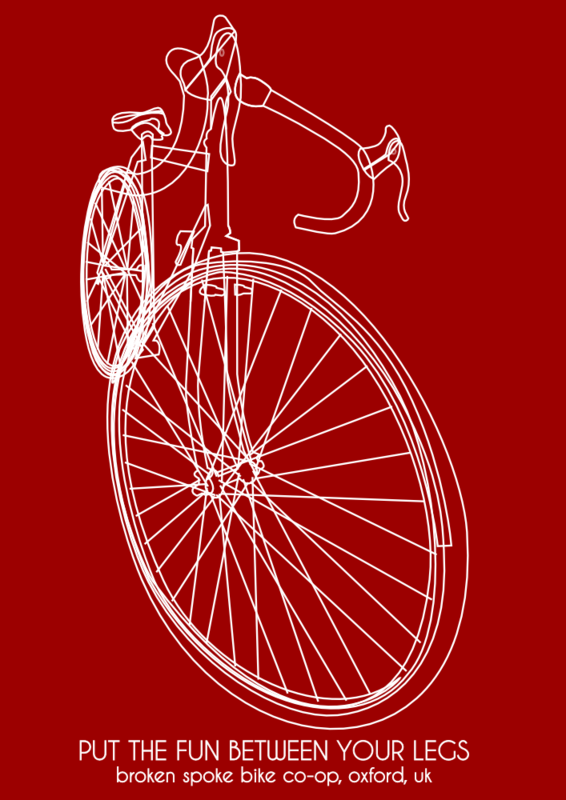 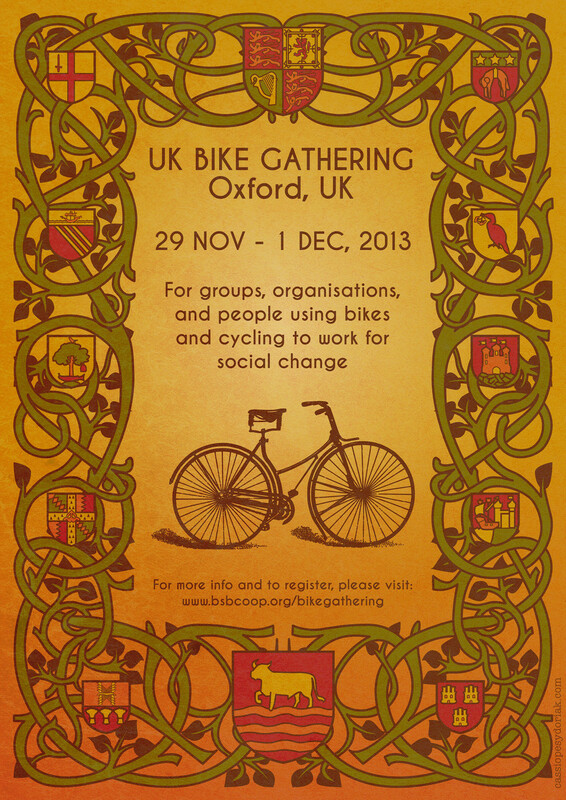 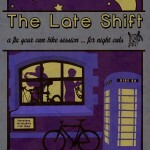 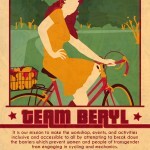 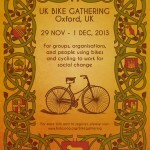 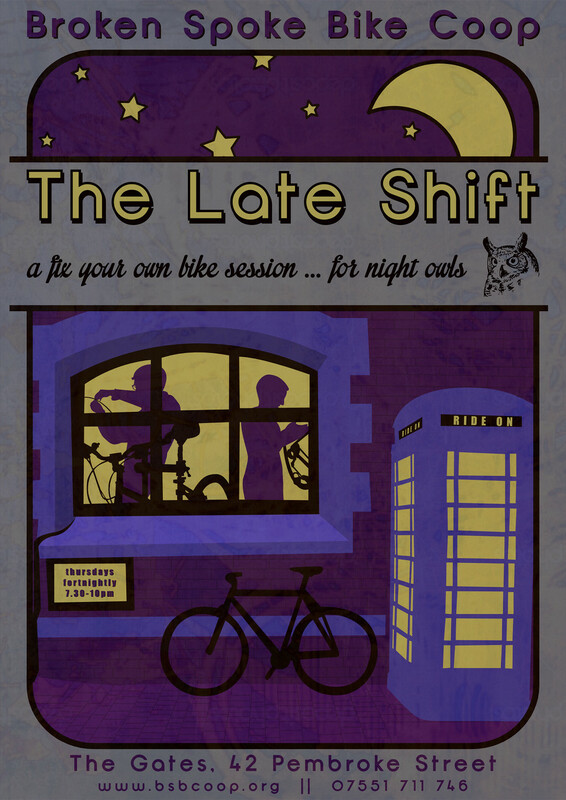 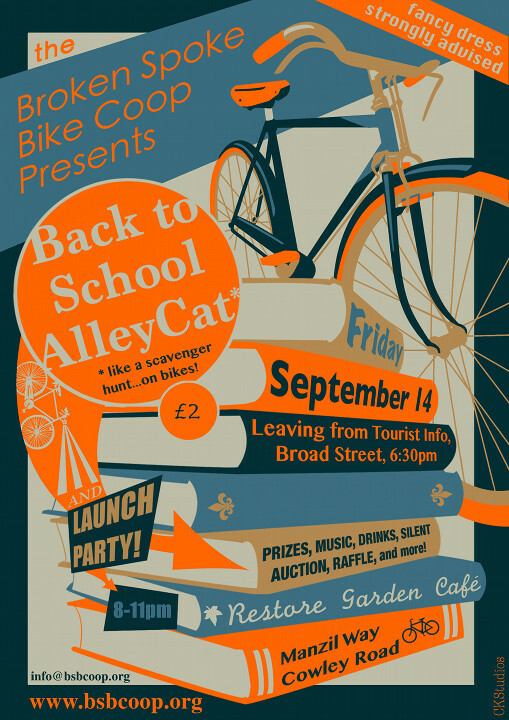 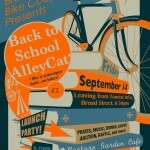 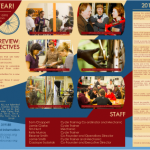 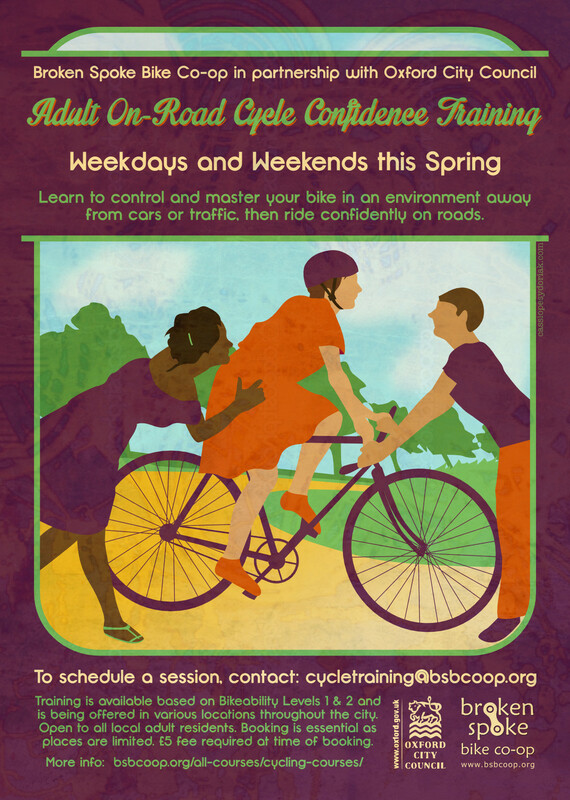 In 2012, I founded the Broken Spoke Bike Co-op to create a culture of cycling in Oxford, UK. 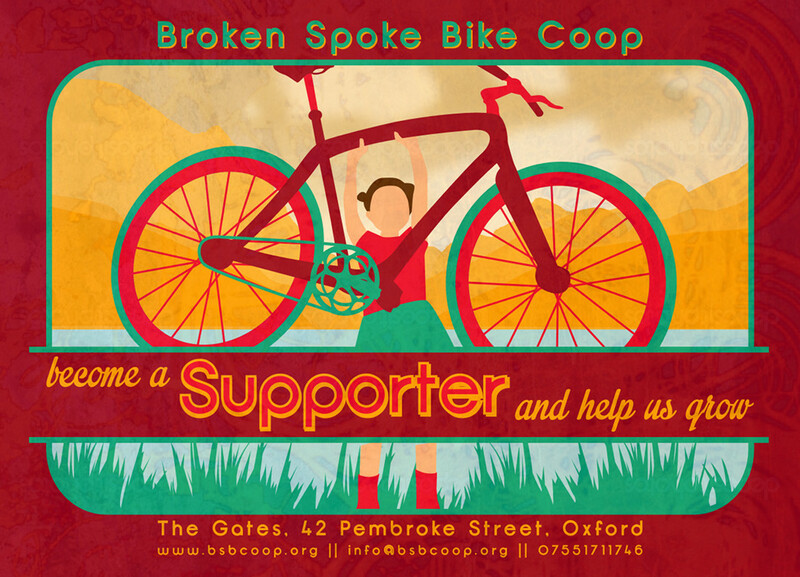 In 2013, we won the Oxford Brookes Social Entrepreneurship Award, securing the highest amount in the award's history. 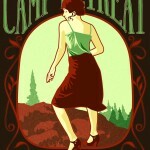 Six years later, they are still going strong. 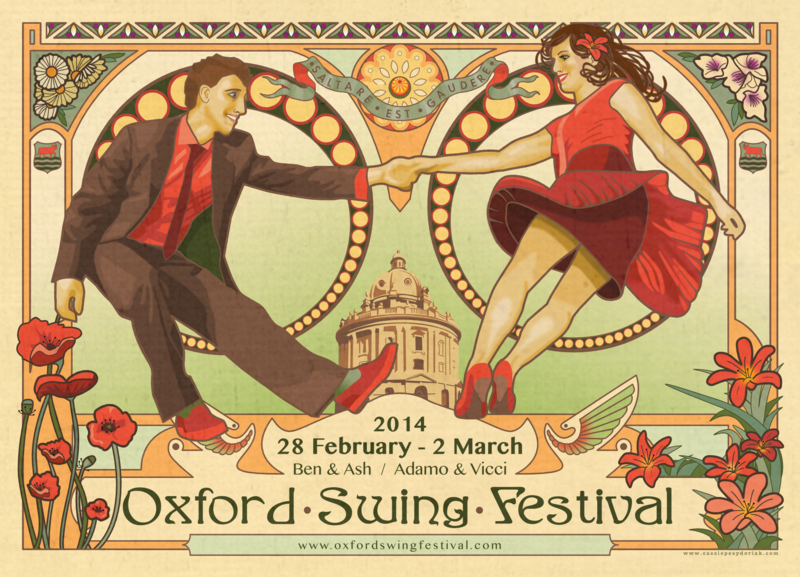 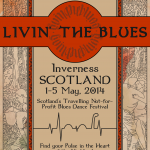 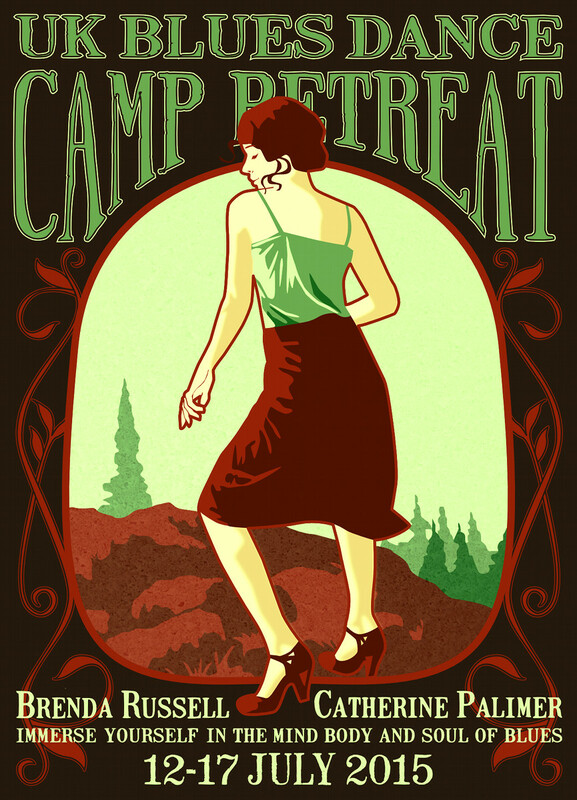 A collection of illustrations and concepts for dance events around the world.